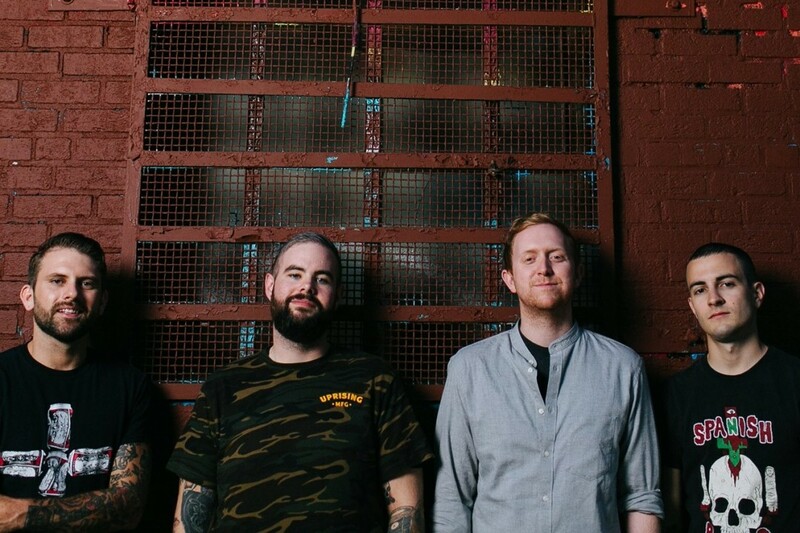 Brooklyn's Hot Knife premiered a new song over at Punk Rock Theory. The track is called "My Fangs" and will be released on their newly announced EP titled My Fangs. My Fangs is due out September 8, 2017 Pre-order for the new EP is now available through Black Numbers, you can click here to pre-order the EP. You can click here to listen to the new track.